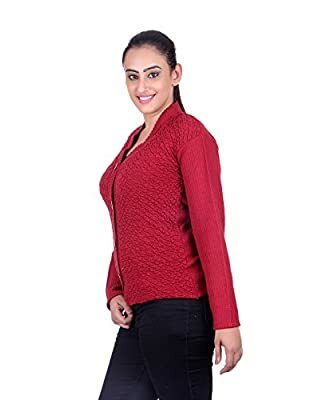 Keep your look lively wearing this coloured cardigan from the house of ewools (ludhiana hosiery). 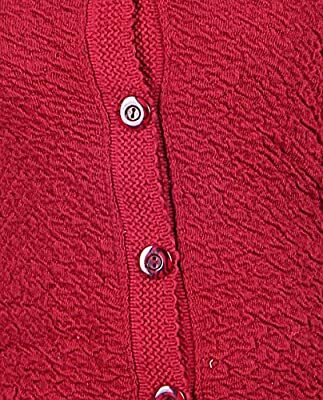 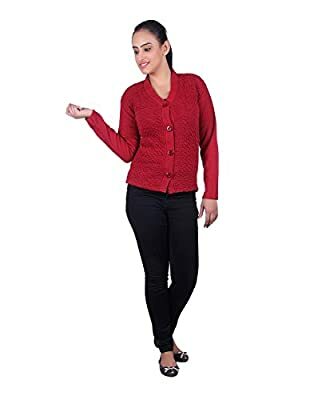 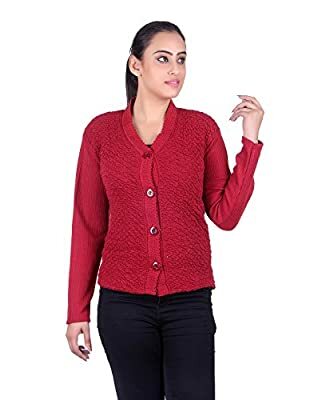 This cardigan is designed as per the latest trends and fashioned using quality wool. 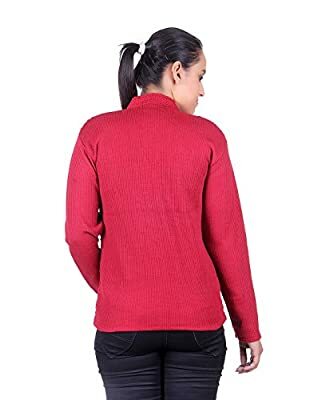 Designed to perfection, this classy cradigan will look great when clubbed with slim fit jeans and leggings.